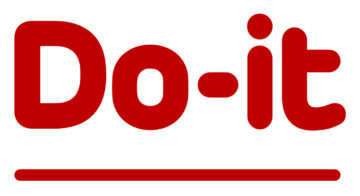 Do-it is the UK’s national volunteering database, making it easy for anyone to volunteer in their community. 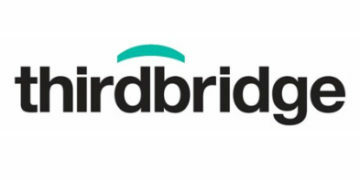 neighbourly.com is the social platform that connects local projects with people and organisations who want to help. 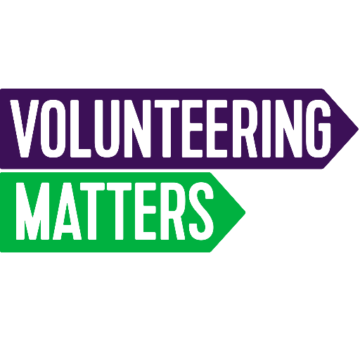 Running for over 35 years, Reach Volunteering are experts in matching skilled volunteers to non-profits, including trustees. Both organisations seeking assistance and volunteers looking to find the right role are able to use the platform to search for matches. 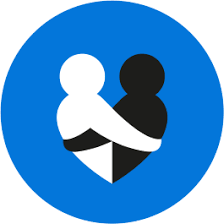 A free online network and matching service to help charities and social enterprises find the support they need from companies and individuals. Think of it like a dating site for doing good. VOLO is a platform that helps volunteers to discover volunteering opportunities and showcase their skills to increase their employability. Volunteering Wales provide charities in Wales the ability to advertise volunteering opportunities. For prospective volunteers, there is a search tool to find relevant openings, with over 4,000 opportunities live on the site.